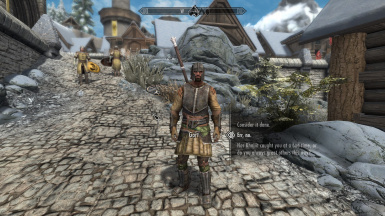 No longer will your Khajiit characters radically change their speech patterns upon crossing the border! 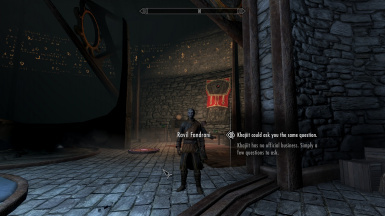 An expansion of the dialogue overhaul mod Khajiit Speak for Beyond Skyrim: Bruma. 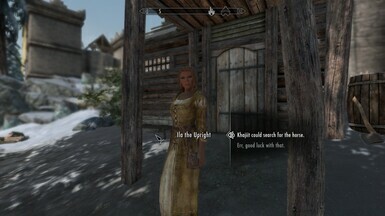 Please credit mjharper when making making any Khajiit Speak plugin. Replaced or altered almost all player dialogue not already changed in previous versions. Added a small Easter Egg. 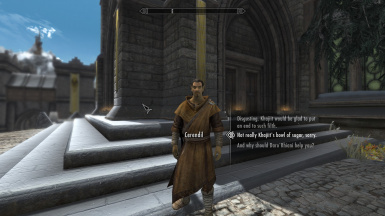 This is an expansion to Khajiit Speak - Complete Dialogue Overhaul (SpecialEdition)﻿ by mjharper﻿ for Beyond Skyrim: Bruma﻿. With no word from Harper on expanding the mod to include Bruma, I decided to take a shot at it myself. 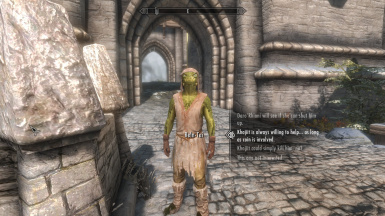 I have done my best to match the feel of Harper's original mod; replacing first person pronouns with third person, removing contractions, and adding the occasional Khajiiti boast and Ta'agra flair. Suggestions and constructive criticism are more than welcome. Please let me know of any problems you run into and I will do my best to fix them promptly. While I have received permission for this mod from the Beyond Skyrim: Cyrodiil team, I have not heard back from mjharper. As such, this mod will be taken down should he choose to deny permission. 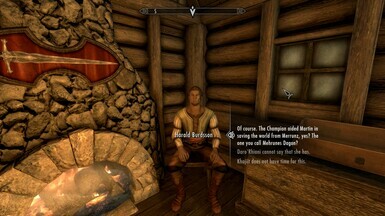 mjharper﻿ for creating the original Khajiit Speak mod. TheBeyond Skyrim: Cyrodiil team for the Bruma expansion and permission to upload this mod. Everyone that leaves feedback for helping me make this mod as great as it can be.